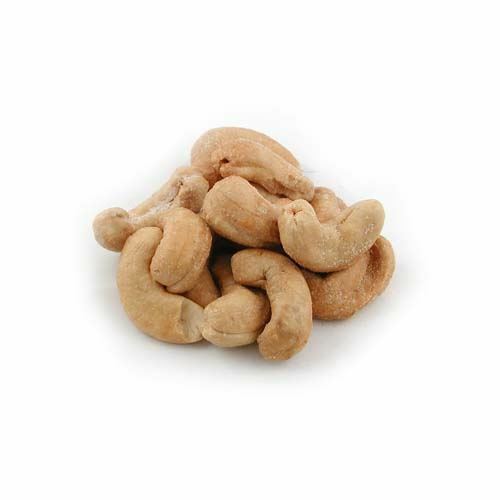 Cashews. Chocolate Store, the online candy store with chocolate and candy. Wait until you see these beauties. Huge Cashews 180ct, just lying there daring you to resist their appeal. We offer them in salted and unsalted varieties.